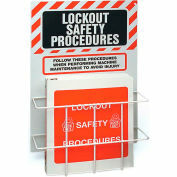 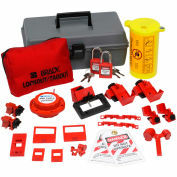 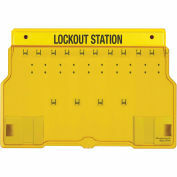 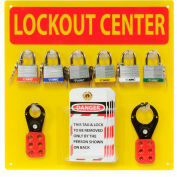 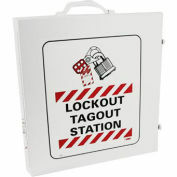 Compact Safety Padlock Kits are a great solution for any worker needing just "one lock and one tag." 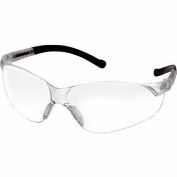 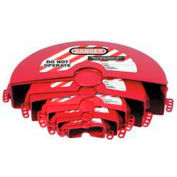 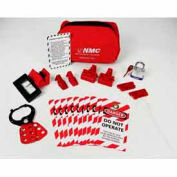 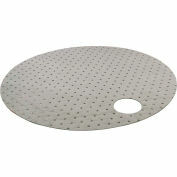 Includes a compact safety padlock, a lockout tag and a cable tie. 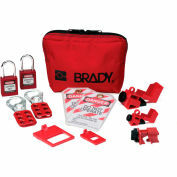 Extremely compact and lightweight - compact safety padlocks from Brady® are the smallest safety locks on the market. 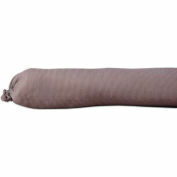 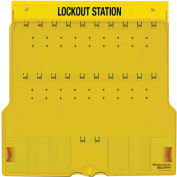 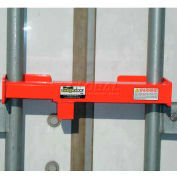 The nonconductive fiberglass-reinforced nylon body and unique cylinder mechanism prevent electricity from traveling from the shackle to the key. 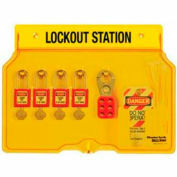 The key-retaining padlock complies with all OSHA requirements and offers superior temperature, chemical and corrosion resistance. 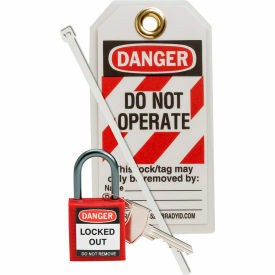 The key-retaining padlock complies with all OSHA requirements and offers superior temperature, chemical and corrosion resistance.